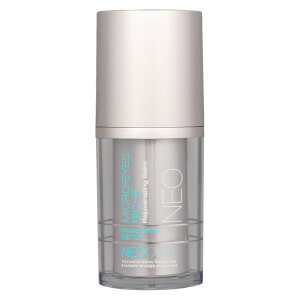 Completely transform your skin in as little as one week with NeoCutis BIO-Serum with PSP. Immediately it plumps the skin and gives it a glow. Over time, it repairs skin damage, smooths fine lines and wrinkles and firms sagging skin. Now available in a convenient airless pump. Ideal for those with aging, damaged skin who want firm, smooth, hydrated and luminous skin. Apply daily to the face, neck and chest both morning and night. PSP (protein blend of Human Growth Factors) restore aging skin back to youth. 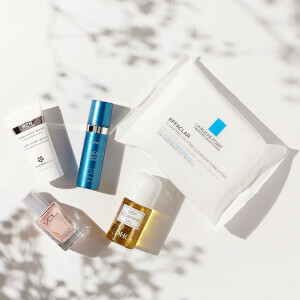 Bio-mimetic Peptide protects collagen and elastin. Water, Glycerin, Caprylic/Capric Triglyceride, Hydroxyethyl Acrylate/Sodium Acryloyldimethyl Taurate Copolymer, Pullulan, Squalane, Aminopropyl Ascorbyl Phosphate, Butylene Glycol, Sodium Hyaluronate, Acetyl Glucosamine, Arginine, Glycine, Glutamine, Processed Skin Proteins (PSP), Trifluoracetyl Tripeptide-2, Algae Extract, Polysorbate 60, Dextran, Ethylhexylglycerin, Disodium EDTA, Sodium Hydroxide, Chlorphenesin, Ethylene/Acrylic Acid Copolymer, Phenoxyethanol.